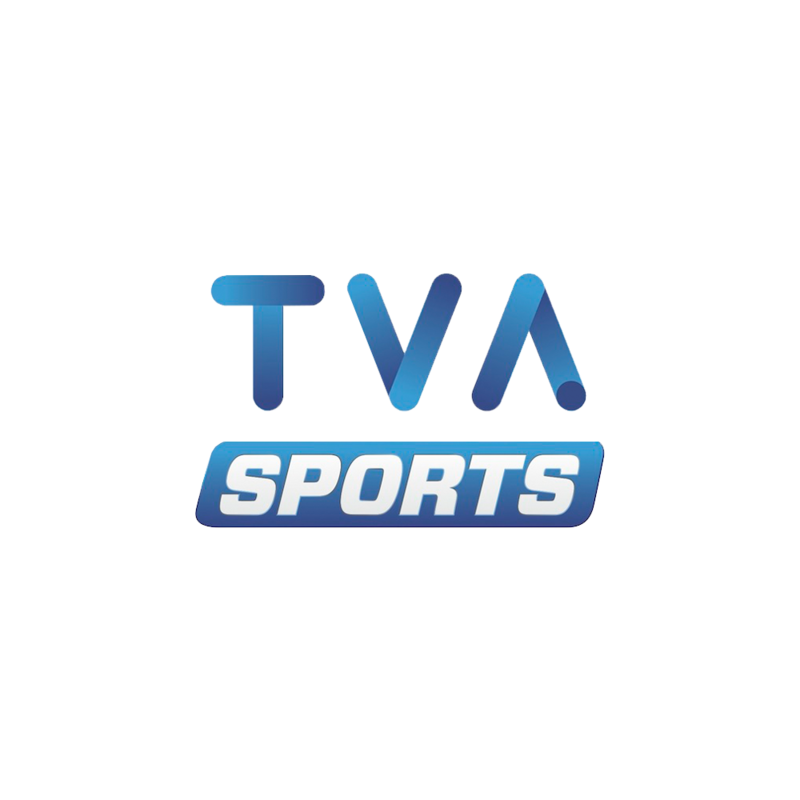 The official French-language broadcaster of the NHL, TVA Sports attracts nearly 1.4 million unique visitors to its website each month. 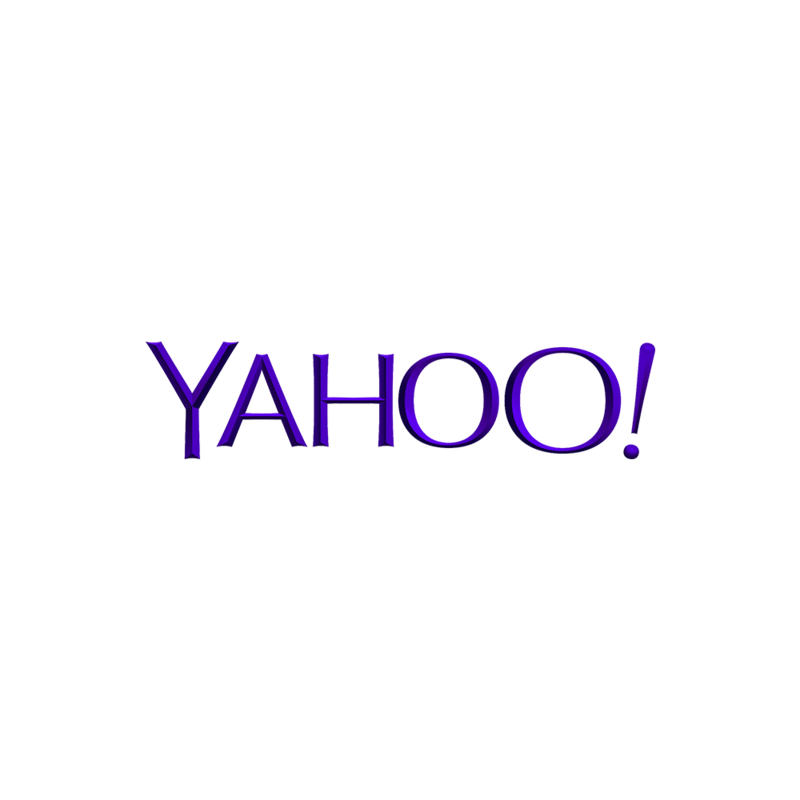 On it, Soho Media displays live results for the NHL, MLB, NFL, MLS, CFL, QMJHL, ATP and WTA. 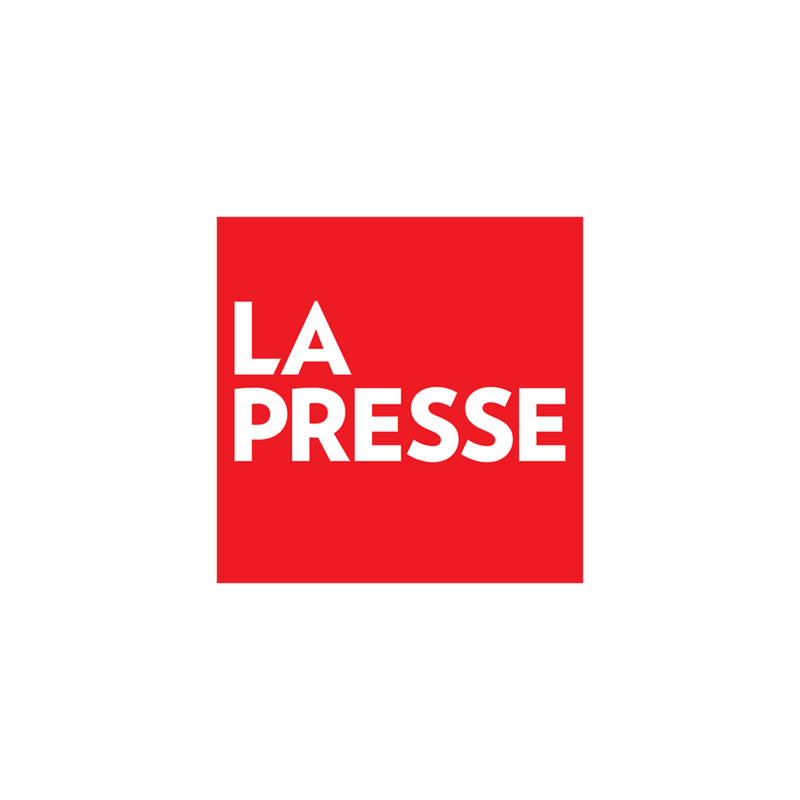 La Presse, the largest newspaper in Quebec, enlisted Soho Media to provide a comprehensive sports data solution for its revolutionary tablet app La Presse+, which boasts more than 400,000 readers. 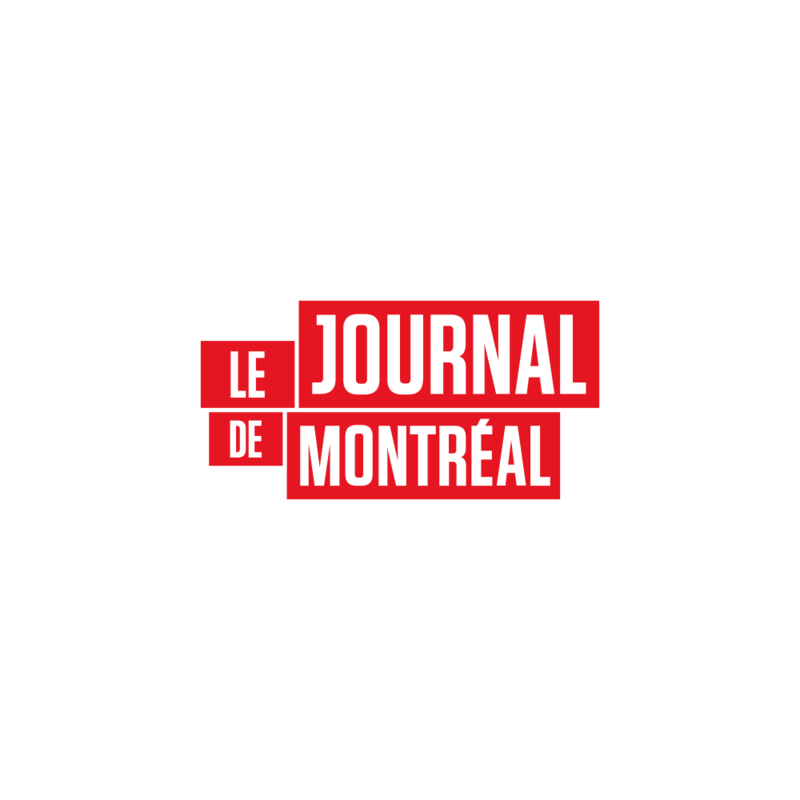 Few newspapers publish sports statistics like Le Journal de Montreal. Soho Media helps the city’s largest daily produce six full pages of detailed stats each day, with equal attention given to major and junior leagues. 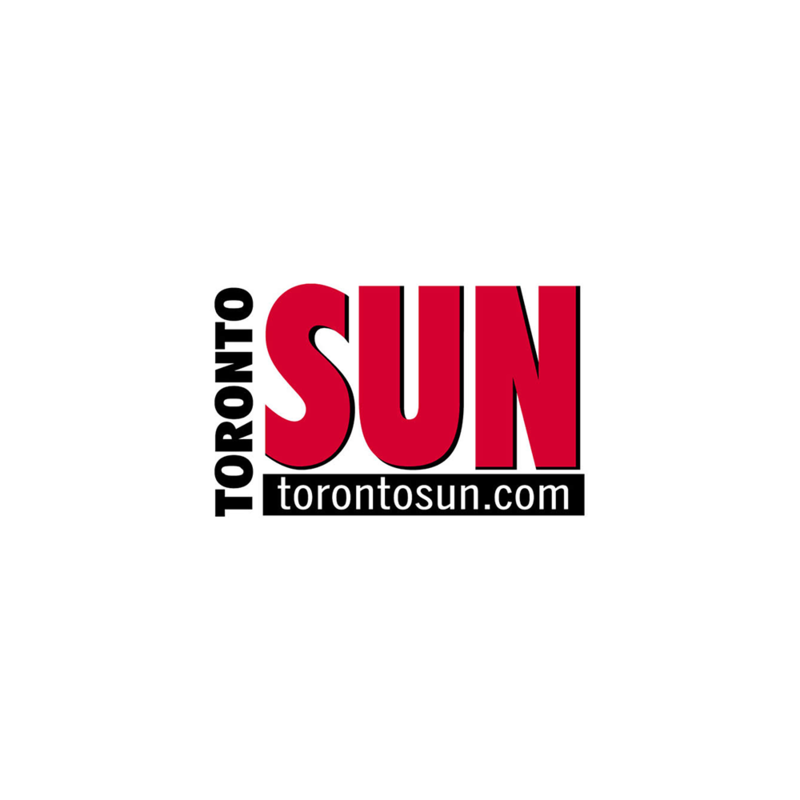 Soho Media delivers sports content to both the Toronto Sun and Sun Media’s central pagination desk, which produces agate pages that run in 20 of the group’s daily broadsheet and tabliod papers. 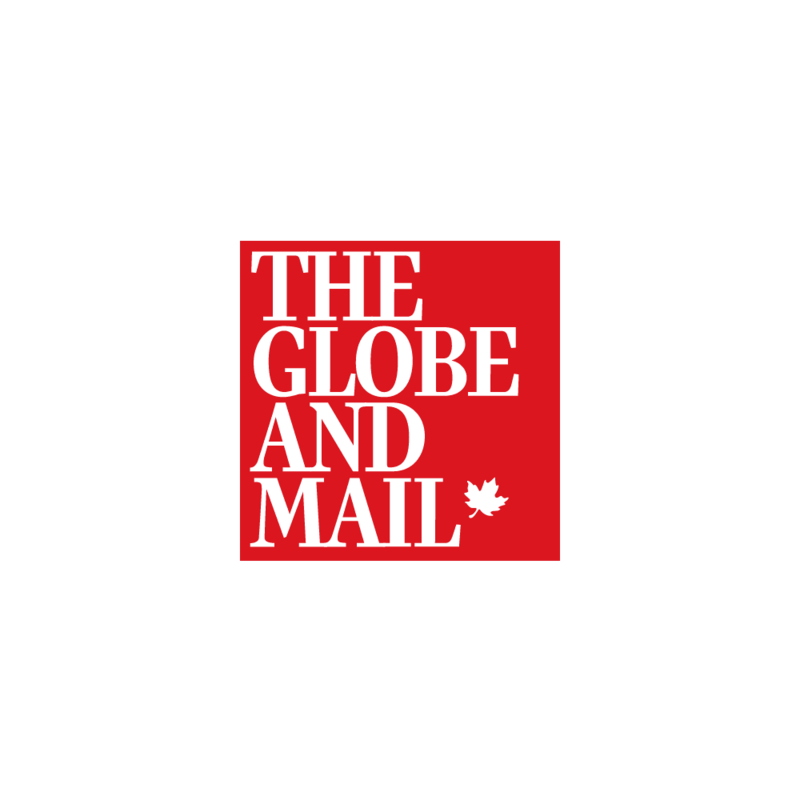 In partnership with Canadian Press, Soho Media produces the sports agate that is published in The Globe and Mail and seen by a weekly readership of 2.5 million across Canada. 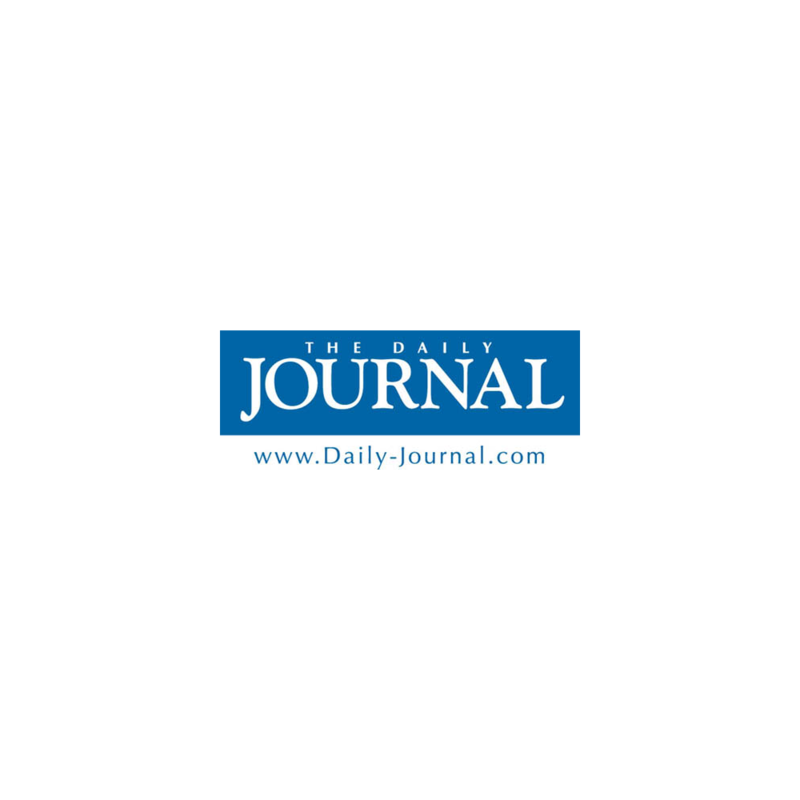 To continue its strong tradition of local coverage, The Daily Journal in Kankakee, Illinois, uses Soho Media to cover teams at 25 high schools and two colleges and produce sports agate pages six days a week.